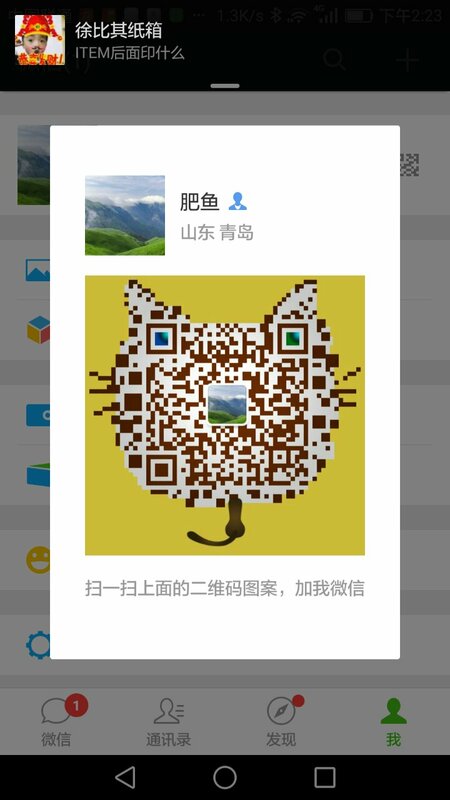 , offering Air-dry Pet Food,Dental Pet Food, etc. 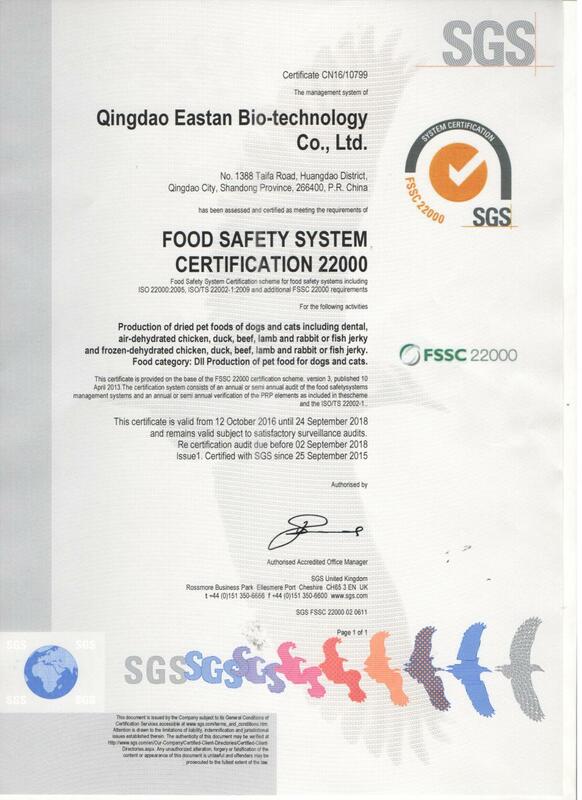 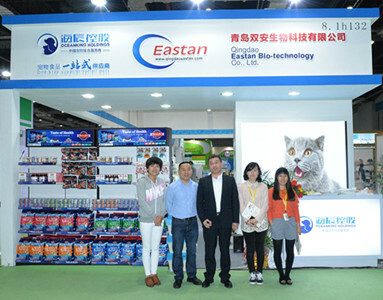 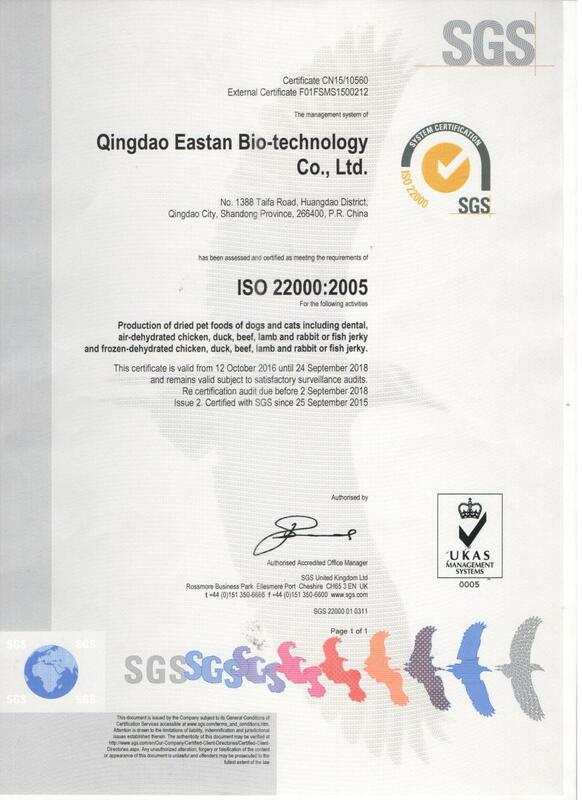 Eastan Pet [Shandong,China] Business Type: Manufacturer Main Mark: Asia , East Europe , Europe , North Europe , West Europe Exporter: 81% - 90% Certs: FDA Description: Freeze-dry Pet Food manufacturer / supplier, offering Air-dry Pet Food,Dental Pet Food, etc. 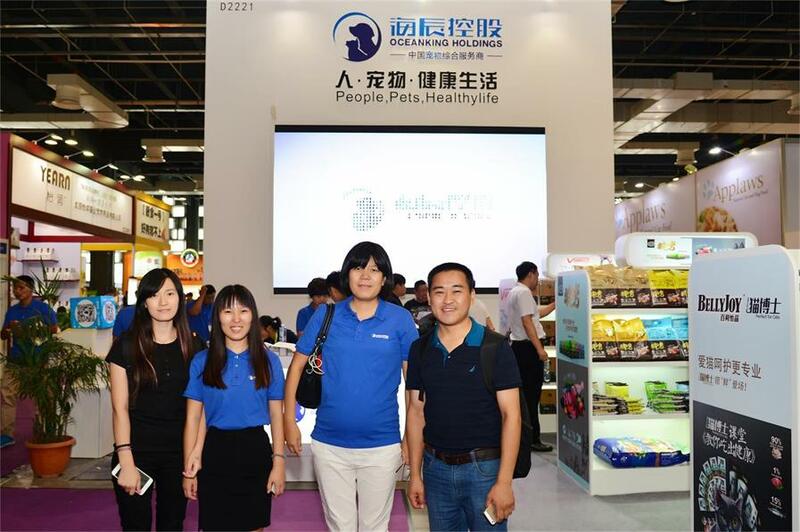 Supply high-quality, rest assured that the choice of our Freeze-dry Pet Food, Air-dry Pet Food, Dental Pet Food, Wet Pet Food. 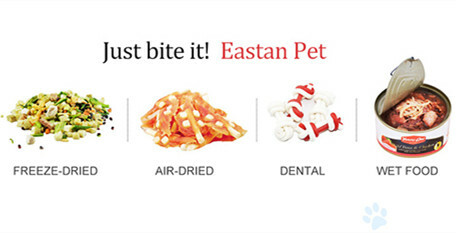 We definitely have your favorite.